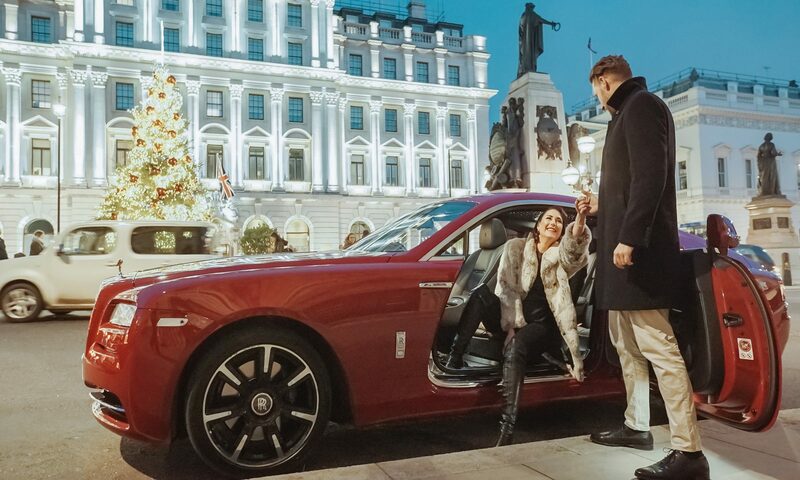 Over three days our Rolls-Royce Wraith was hired to whisk the Editors through the streets of London to venues including Hotel Café Royal, The Royal Academy of Arts and the Tate Modern, to see designs from the likes of Roksanda, Aspinal of London and Alexa Chung. 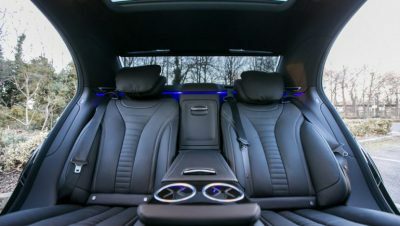 Having a chauffeur who knows the best routes around London, and can drop you right by the door, leaving you free without the worry of public transport delays or parking. Useful not just for partying editors but also tourists and business people alike, where time is precious. Whether you want to shop until you drop, visit the London tourist attractions, have a relaxed lunch or take friends and family to the matinee performance a chauffeur can enhance your experience at prices that might surprise you. 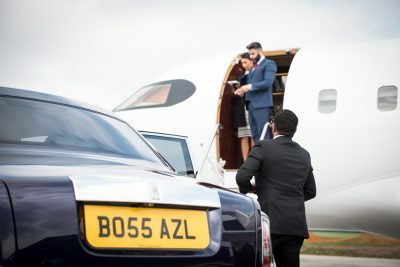 Whether you want to travel in style as a couple, or make an entrance as a family, call AZ Luxe to discuss your bespoke experience. Note: Our Rolls-Royce Wraith is available for Self-Drive hire as well as being chauffeur driven.